I recently took part in a debate examining the pros and cons of using Twitter. The debate became quite heated and it was clear that there were two schools of thought: those that felt that Twitter could provide a commercial advantage and those that did not. 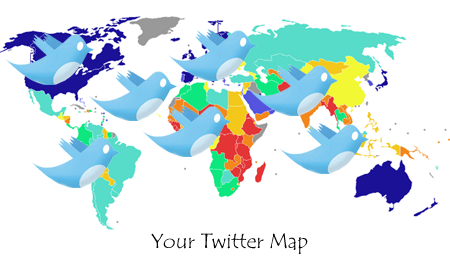 The aspect of the debate that interested me the most was based on the question of how to map your Twitter followers. Last week I came across a press release explaining the virtues of a new web-based content marketing platform that enables businesses to easily find, publish and share information from sources across the internet. 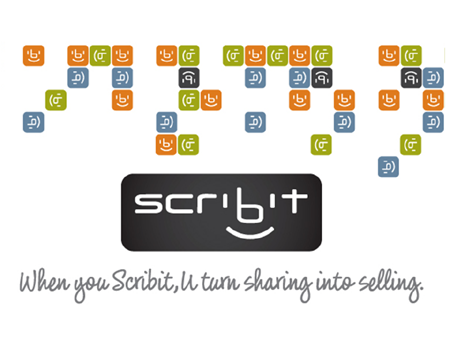 The site is called Scribit (www.scribit.com). It is a simple but very effective means of expanding your website’s content.